The printer is an ouput device which gives the hard copy of the data or graphics stored in the memory of computer. There are two main types of printers. These printers which uses a print head on which the striking force is applied to print on paper are called impact printers. In this type of printers the graph or character is printed in the shape of dots. It uses a print head which consists of pins and every pin consists of a coil and permanent magnet. When the data is applied to the print head the repulsion force between permanent magnet and electromagnet generates and hence the pin with ink is striked on the paper. This will give a dot on the paper. 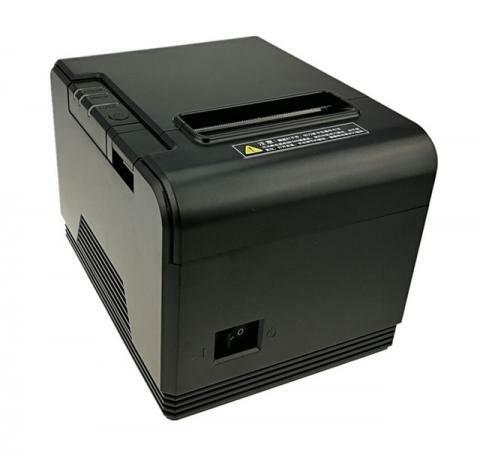 It is a type of impact printers which is same to dot matrix printer except that a special paper is used. This paper is coated with heat sensitive material. When a pin is hit on the paper the pin convert heat to the paper and that place become black which indicates an dot. Those printers which are do not use print head on which the striking force is apllied for printeing are called non impact printers. In this printers the ink is sprayed on a paper through nozels. The ink is sprayed through a pump. This pump action produces a dot on the paper. That printer which works on the lazer light or that printer in which laser light is used for printing action is called laser printer. That time which is needed for the execution of one instruction is called instruction cycle. It consist of machine cycles from 1 to 5 cycles. that time which is needed to access or address a port or memory location is called machine cycle. That part of instruction cycle in whichthe data is fetched from the memory and give it to the insturction decorder is called fetch cycle. This is that part of instruction cycle in which the instruction is decoded and then the execution is done according to this decoded. the opcode is the statement of assembly language which performs the operation on the operand. It is that of part of instruction on which the operation or execution is done.